This little eBook is live on Amazon this week. Very exciting! 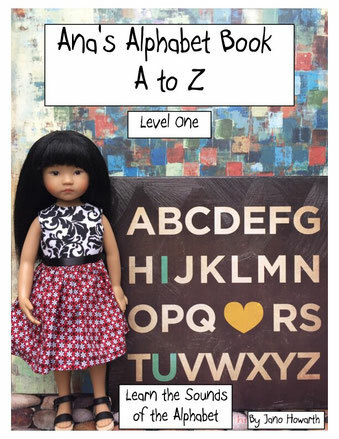 Learn the alphabet with Ana and her doll friends. A is for Ana, B is for Butler…Z is for Zoey. Level One 26 letters, 26 sounds, with 26 dolls! There are 45 Sounds in the English Language. English is a phonetic language, which means the simplest and most direct way to learn to read English is by learning all its sounds, and matching them to the alphabet letters. And we all know that English gets complicated! 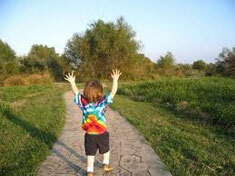 However, by learning the basics, before the harder stuff, learning to read English can be a breeze. 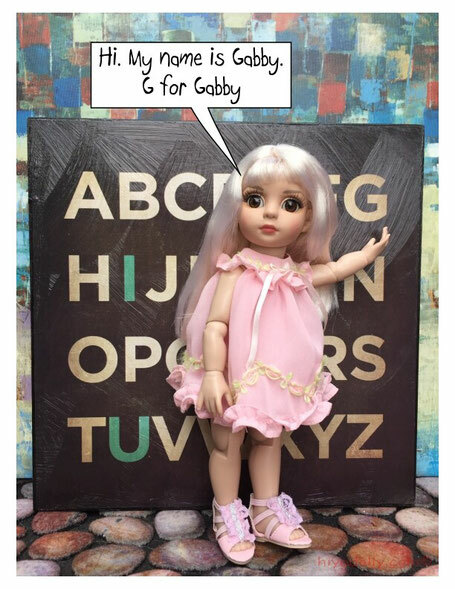 Enjoy meeting 26 dollies-males and females, from babies to Barbies, from vintage to new, from around the world- these dolls will help your child learn the names and sounds of the alphabet! Clear and colorful photos. Alphabet chart included. Guaranteed to be a favorite! If you buy it and like it, write a review! Thanks!